…the funny thing about it is that engage in those behaviors, and in many cases, they come in handy! 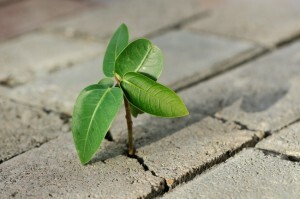 To me resiliency skills are part re-framing of the situation and part reality check. After all, when life feels overwhelming and the only thing you can think about is to put your head in the sand, ‘re-framing’ doesn’t come that naturally. As much as we may use these tools everyday, I think it’s nice to remind ourselves that we do things right! Below are 10 skills around resiliency. This is a topic dear to my heart with the asylum seeker community, and skills worth reading and using for everyday coping, no matter what walk of life you are from. Posted in psychology and tagged resiliency. ← What to do with negative thoughts?